Android is spreading across the global market like a wildfire. As per one report by Google in 2017, 550,000 android apps are activated every single day. Android OS is something no business can ignore. If you want to create a functional and professional looking app, you should definitely hire a professional mobile app development company. Before Hire android developer you need to ask a lot of questions. In this article, we have shared questions that will help to find out the most relevant information about developer skills and experience. 1. Can I see some of the mobile apps you have built? The best way to determine whether the developer will be able to produce the adequate ROI is to check their portfolio and previous projects. Don’t hire developers and agencies, who are not ready to show you their portfolio and discuss the functionality and design of their previous apps. 2. How many mobile app developers you have on your team? It is always better to hire an agency that employs an expert team of mobile app developers that can cover a wide variety of niche-specific projects. 3. Do your iPhone app developers have experience with Android apps? Although many developers work in only one system, you should also inspect their other competencies to make sure they are the right people for the job. 4. Do you use agile development, when working on complex projects? Agile development is a handy model that provides you with an insight into developers' actions throughout the whole building process. Agencies that apply this method are more efficient, and they have a better approach to the minimal viable product. 5. What is more important for you, the apps' design or the user experience? Good agencies will never give you a straight answer on this question. None of these categories should be sacrificed, and proper development and design teams are always able to create the best user interface and wrap it into a nice-looking design. 6. How Will You Handle The Maintenance Post-Launch? Once the app is launched into the marketplace, Most of us think the job is finished but, the job isn't completed yet. From time to time, you will have to do things like. You can also say that your app is a living product which needs constant updates and maintenance. The agency you are working with should maintain the app and should provide the support either they are on hourly rates or on monthly fees. 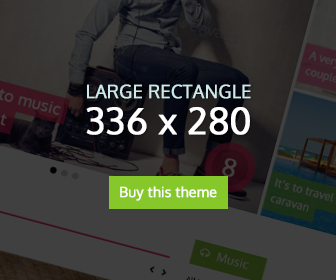 Depending on the type of the app you are planning to make and the budget of your development project you can ask more questions. 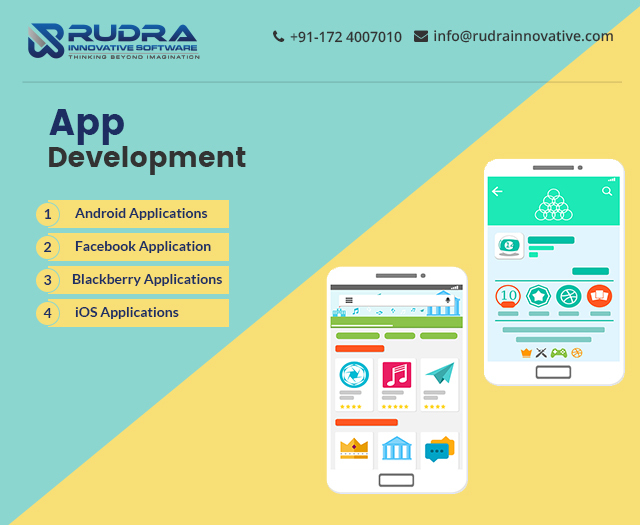 Respected App Design Company like Rudra Innovative Software have nothing to hide, so you should contact us, and we will provide you with plenty of information about our offers, competencies, price policies, discounts, and previous projects.